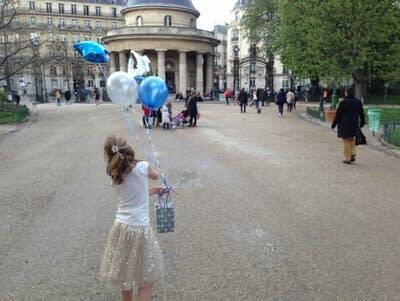 Writer Hailey Colwell heard a piece of piano music drifting through the walls - a melody she remembered from long ago. What was that song? 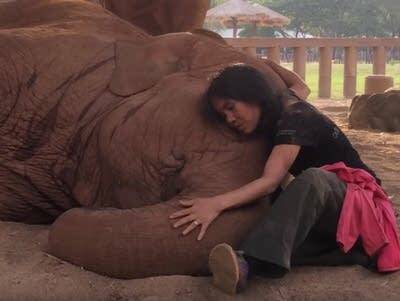 Watch video of an elephant in Thailand falling asleep as her caretaker sings to her. 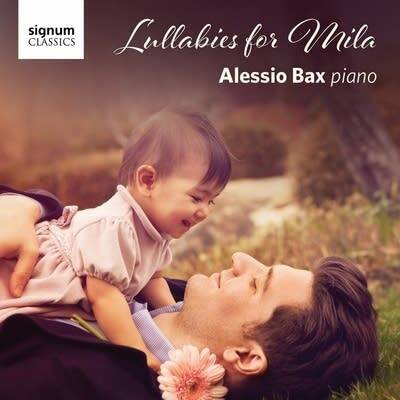 Inspired by the music that most captured the attention of his baby daughter, Italian-American pianist Alessio Bax has put together an album of 17 pieces to appeal to parents, children and those discovering classical music. 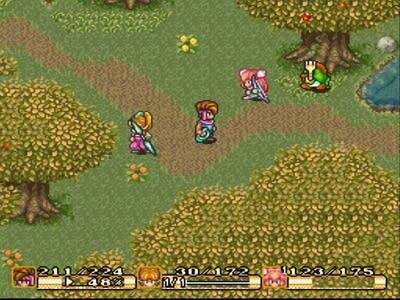 Video game composer Norihiko Hibino and pianist AYAKI have reimagined the music from the 1993 action game 'Secret of Mana' as an album of lullabies. 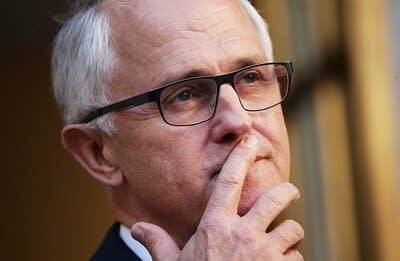 Australian prime minister Malcolm Turnbull was moved to tears during an interview in which he recalled a Ngunnawal lullaby while discussing the country's Indigenous Affairs policy. 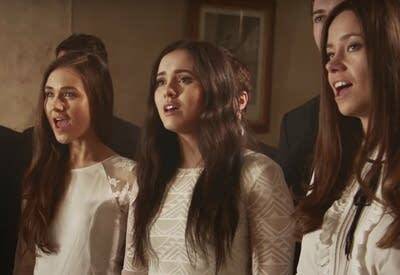 The Choral Scholars of University College Dublin recently released their first album, and it includes a gorgeous Irish lullaby that dates from 1904. In a nifty -- and poignant -- video, the CBC tells the true story of the personal heartbreak that inspired Brahms's famous lullaby. 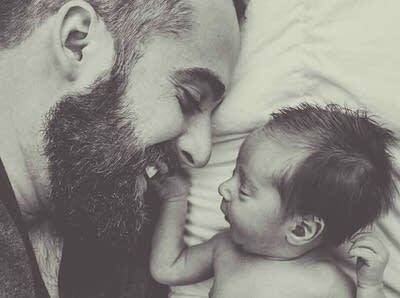 Watch an adorable baby fall right to sleep when his dad plays the world's most famous lullaby. 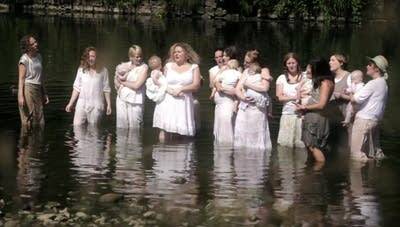 All parents enjoy singing to their babies -- but in the U.K., moms are getting organized and forming babes-in-arms choirs. 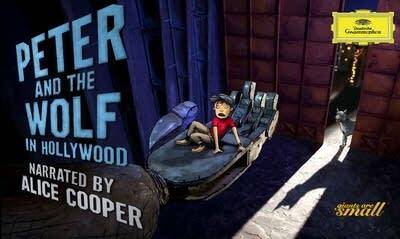 A new version of Prokofiev's 'Peter and the Wolf' features theatrical rocker Alice Cooper -- and some new interactive technology.